LOVED MARK WAHLBERG BEFORE- LOVE HIM EVEN MORE NOW!!!! Join the many celebrities like Mark Wahlberg who are proud of their faith and who are not afraid to promote it. (See other blog on testimonials) In conversations with people, I am surprised to hear at how insular some people can be. Some are making sweeping statements about priests and use put downs all because the media has sensationalised what few have done to hurt people and the whole of the priesthood. I’m not condoning what has happened, the full force of the law needs to apply here. But please, do not put priests all into one basket. Like Mark, my family has been surrounded by priests. It was a priest who baptised us all into the family of God. When we migrated to Australia and couldn’t speak a word of english, it was a priest who helped us. When my two brothers were growing up, it was a priest who helped them stay focussed. It was a priest who gave us the sacraments and married us all. A priest who buried my father and all my other deceased relatives. Today, I see priests who get phone calls and knocks at their doors at all hours of the day and night, who attend hospitals for the sick and dying, who comfort people who are desperate, suffering depression or drug addicted, who give food and money to the poor for nothing or very little in return. We need more priests to serve God’s people . We lay people cannot do it on our own, we need to be fed spiritually and we need good leaders to help us. God knows the world is in disarray, our governments have lost the plot, they are just interested in money and populous issues that will get them into government. They are not interested in your spiritual wellbeing, but all hope is not lost. Pray for more religious and leaders in our communities, who will help us stay focussed on the big picture and lead us to our eternal home. 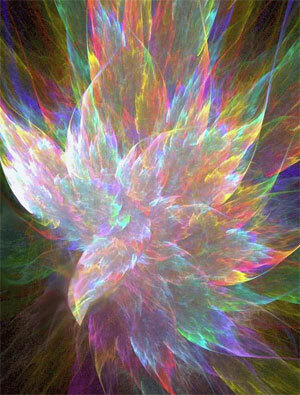 MAY THE HOLY SPIRIT ENLIGHTEN YOU AND GIVE YOU WISDOM.